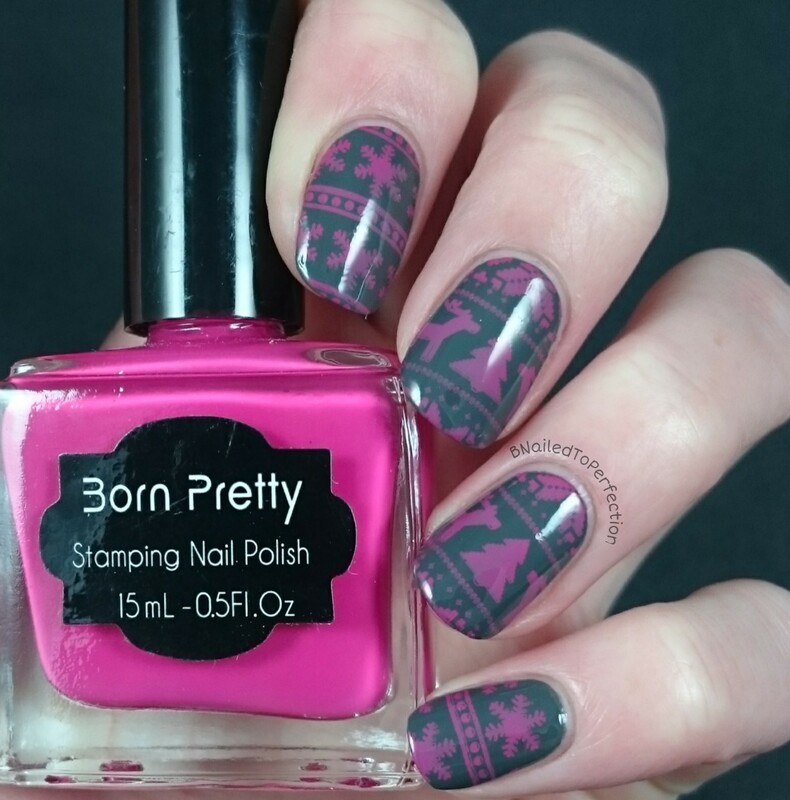 I'm back today with another review from Born Pretty Store and this time is Christmas jumper nails! 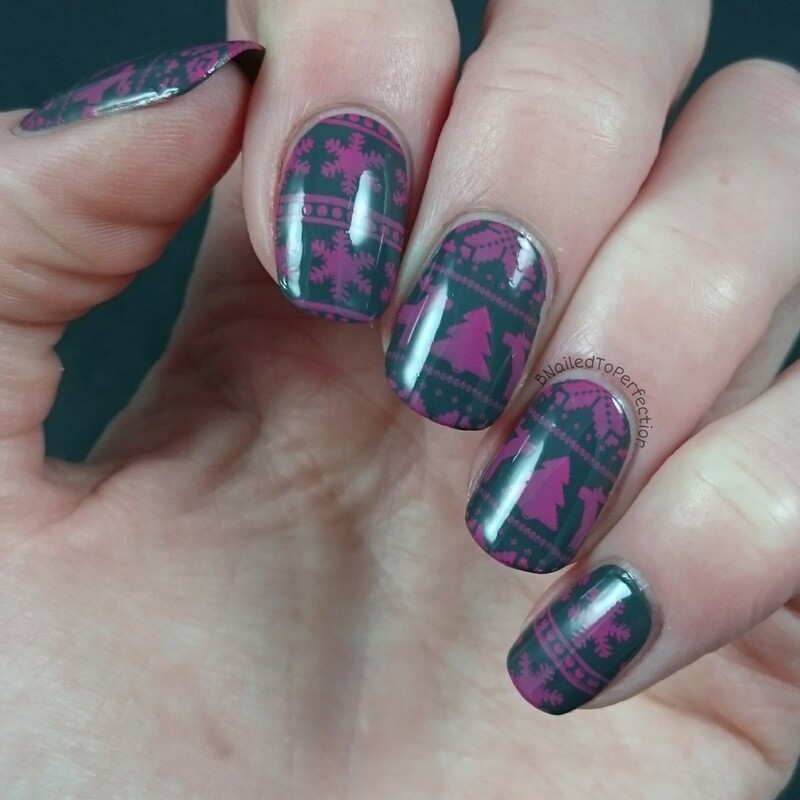 I matched these nails to a jumper that I love and always comes out around Christmas time. 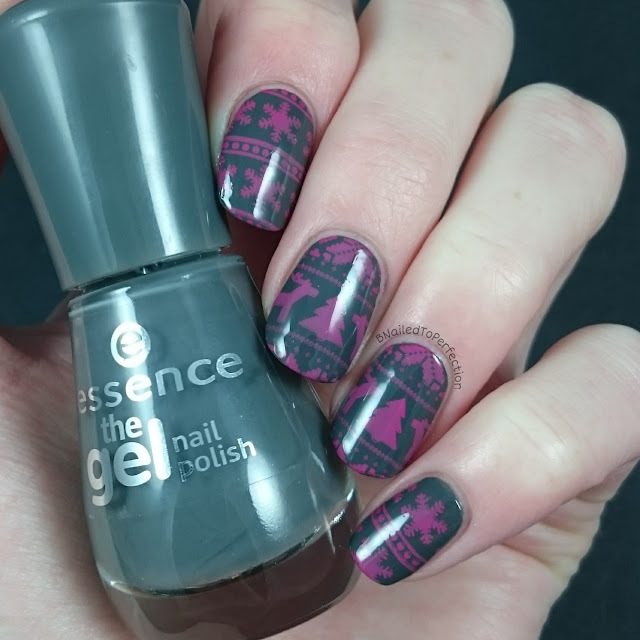 I used three thin coats of Essence, Rock My World, for the base and stamped using the Christmas jumper images from BPL-032. The stamping polished I used was this Rose Red, which was more of a pink to me. This polish was a bit odd really as it applied lovely and bright but once I added top coat it dulled down and almost went "wishy washy" if you know what I mean? It looks ok on camera but it was more prevalent in real life. This is my jumper that I tried to recreate on my nails. 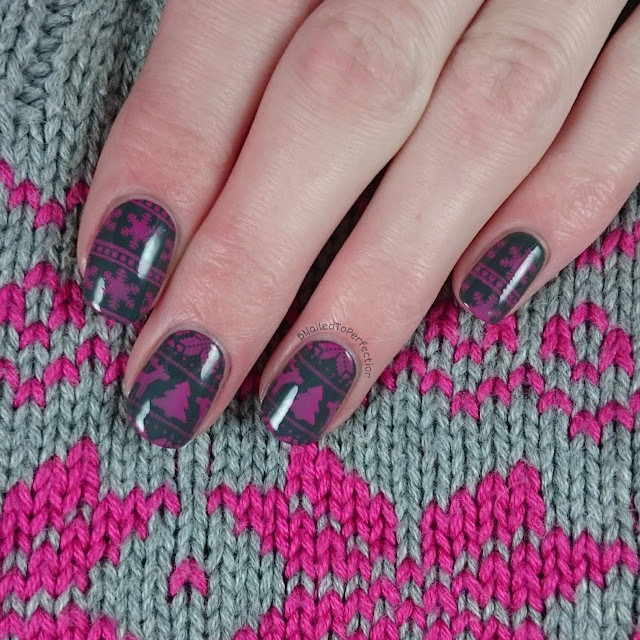 It is light grey with pink fair isle print. What do you think of this design? Does it match my jumper well? 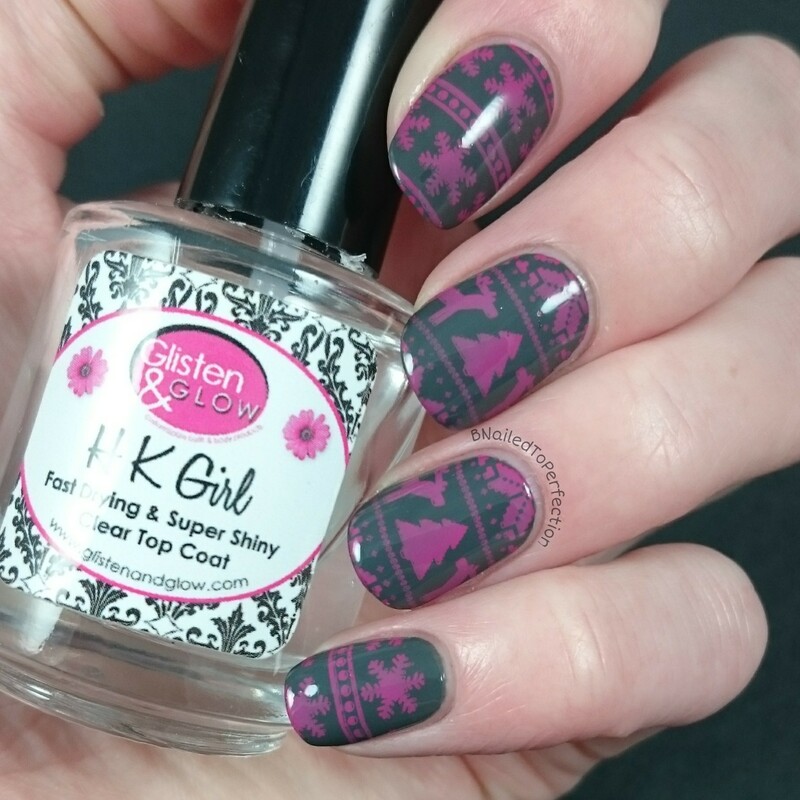 Don't forget to check out Born Pretty Store's other nail art items and use BNG10 for 10% off at the checkout.